Well it doesn't get much more original than this?... Every Friday and Saturday Crazy Wendy's Thai Restaurant is taken over by a party like no other. Get the girls together and have a big sing along with Wendy! We are listed by the Manchester Evening News in their top Hen Partys. At Crazy Wendy's "Bright sashes, big badges and some questionable nicknames" are all encouraged! "If you are crazy for Thai food and want to inject some madness into your hen party this is the place to do it.... It needs to be seen to be believed by Wendy is certainly the hostess with the mostess." Or as one hen said...."What a fantastic fun night. It's about fun singing dancing laughing. Jump up on your chair dance and sing like your on the X factor." There is a choice of two menus to dine off from under £20pp (view menus), then you just pay for your drinks! So, it's a great value night out too!! If you are planning a weekday hen do then we can arrange a discounted price, just email. 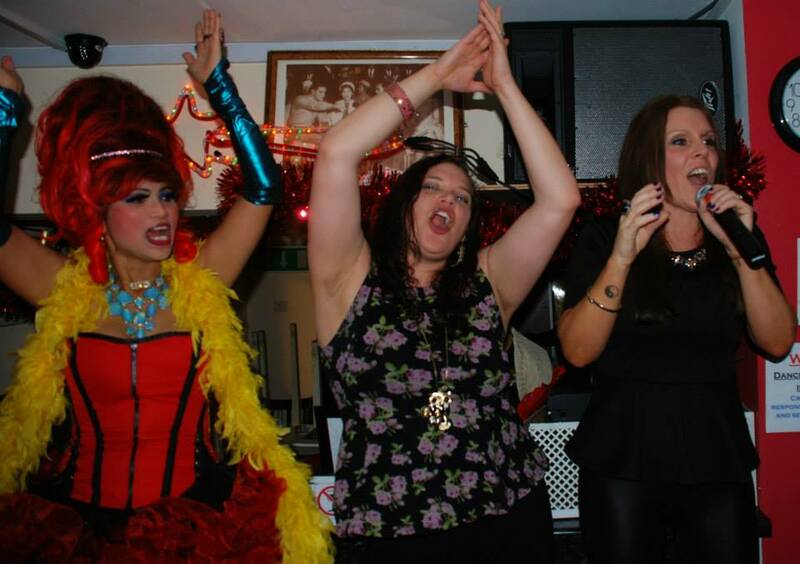 it's loud, it's karaoke, it's great fun and it's thoroughly recommended by critics and regulars. 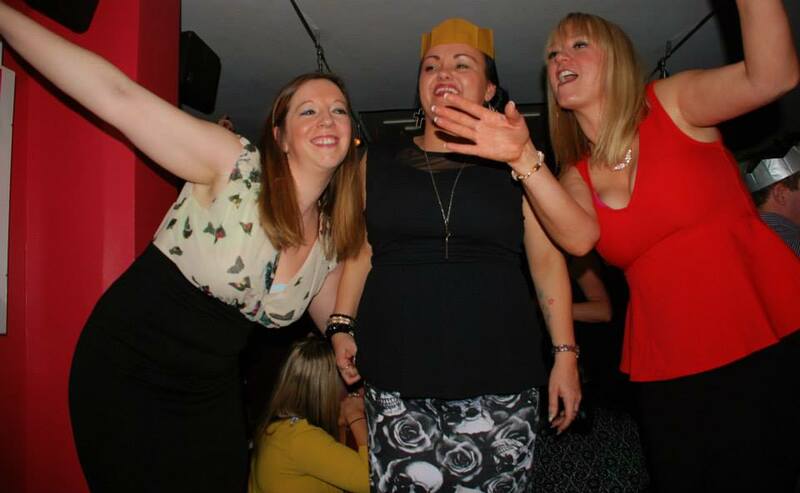 I love Hen Parties - we get loud, have a laugh and party through with all our favourite music. I hope if you are thinking of a hen party in Manchester you will come to Crazy Wendys! Email bookings@crazywendy.com with dates and an estimate of numbers for your Hen Do today! !